The grant of a lease may be a fairly informal matter, or may follow the same due formalities that are required on the sale of a freehold. 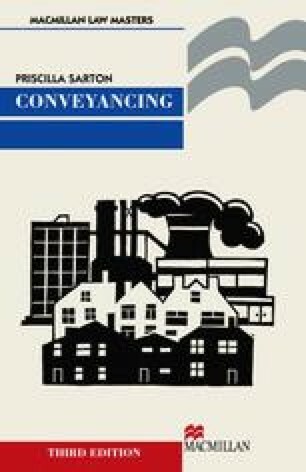 Even in the latter case, although the usual pre-contract steps may be taken, and the prospective tenant may carry out pre-contract searches and investigate the landlord’s title, the parties may never actually enter into a contract that the leasehold term will be granted but proceed directly to the grant itself. The point is that leasehold terms vary considerably and so the procedure does as well.